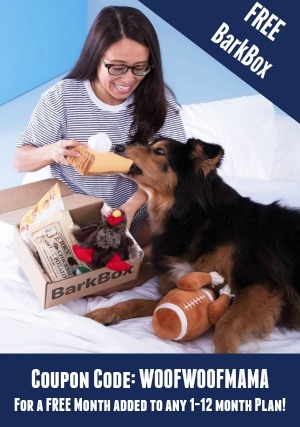 Black Friday Clearance Sale: Up to 80% OFF Pet Gifts and Supplies! 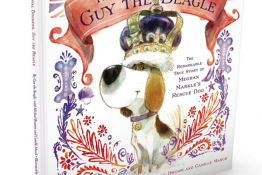 It’s the biggest pet supply and gift sale of the year at My Favorite Pet Shop for Black Friday! 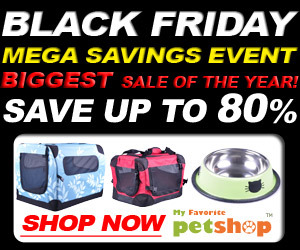 Save up to 80% OFF all kinds of great gift items for pets through 11/26/12! You’ll also get a Free Gift with $20 purchase! Go here to start shopping. 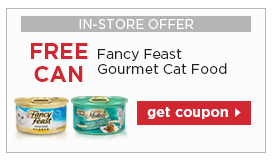 Free Can of Fancy Feast Cat Food with Printable Petco Coupon! Here’s a printable pet food coupon for a FREE Can of Fancy Feast from Petco! It’s for any 3oz can up to $1.29 value and expires 11/30. Remember to print it and snag the free can on your next trip even if you don’t have a cat…it’s great to add to the donation stash or give to a neighbor! 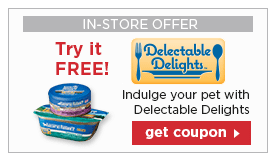 Printable Petco Coupon: FREE Natural Balance Delectable Delights for Dogs and Cats ($2.99 value)! 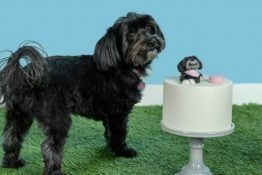 Head on over to Petco.com for a brand new pet food coupon and snag a FREE Natural Balance Delectable Delights Stew for Dogs and Cats! 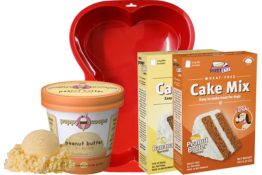 This is a $2.99 value and coupon expires 11/30. Makes a great donation item, too. 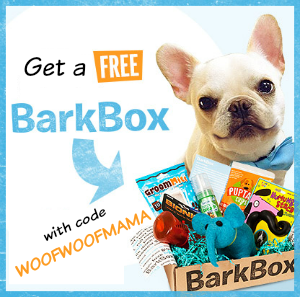 40 FREE Photo Prints + $1 Custom Grocery Tote Bag with Your Favorite Pet Photos! Now you CAN take your pet to the grocery store or anywhere…ON a custom tote bag! 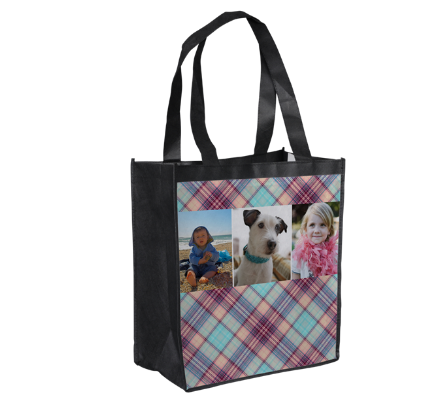 York Photo has this super cute $1 Grocery Tote ($3.99 shipping) that you can customize and order with your favorite pet or human kid’s photos! Plus, if you are new to York Photo you get 40 FREE prints, too!!! Be sure to use York Photo Promo Code: YORKTOTEAD when you order! There are several CUTE designs to choose from or create your own!